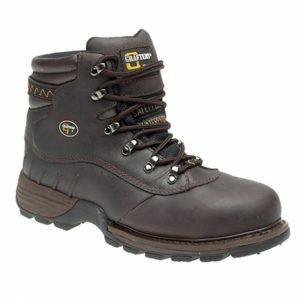 Brown Crazy Horse Waxy Leather Safety Hiker Type Boot with a Steel Toe Cap & Breathable, Jontex, Waterproof Membrane. 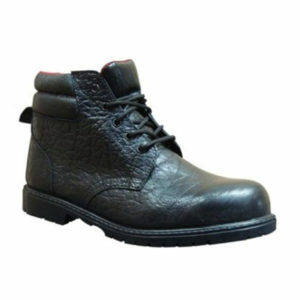 It has a Semi-Goodyear Welted Flexible Rubber Sole & a Phylon Mid-sole. 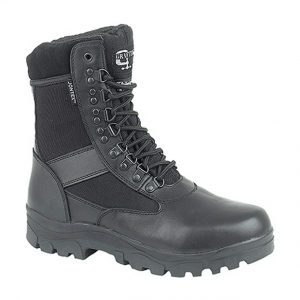 Black Leather Nylon Coated Non-Safety Combat Boot with a Breathable Jontex Waterproof Membrane, a Water Repellent Upper and a Rubber Sole. 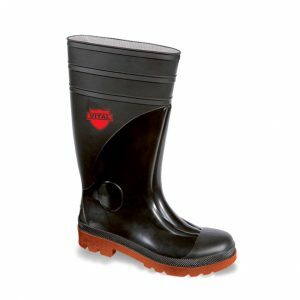 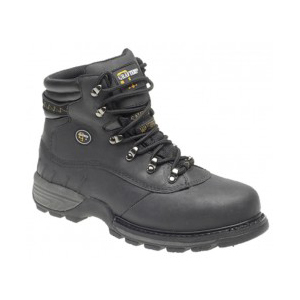 Grafters M538A Safety Boot is constructed to provide ultimate protection and stability while providing comfort and support. 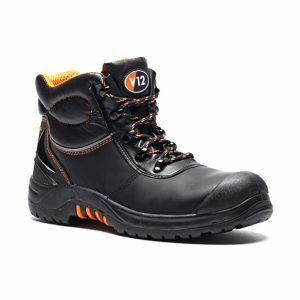 This V12 safety boot has been built with years of research and expertise. 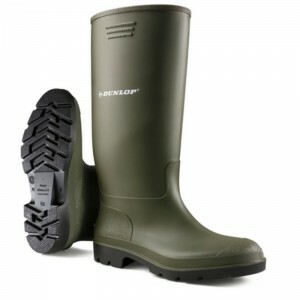 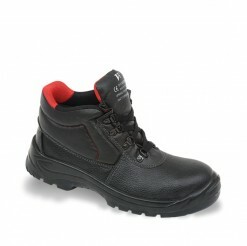 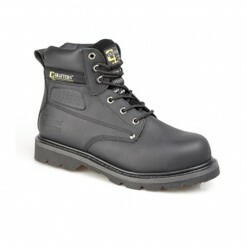 Therefore it is a durable, comfortable boot that is also a great choice for price sensitive contracts. 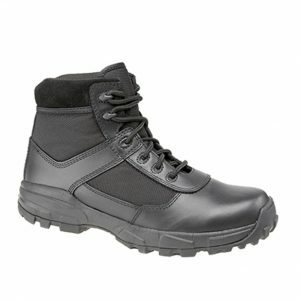 Based on our super-tough Endura design, Endura II also features a heat-resistant sole to keep you comfortable in the extreme conditions. 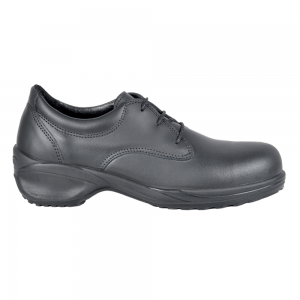 It also features a scuff cap, heel support, reflective strip and is SRC slip-rated for a sure grip on all surfaces.